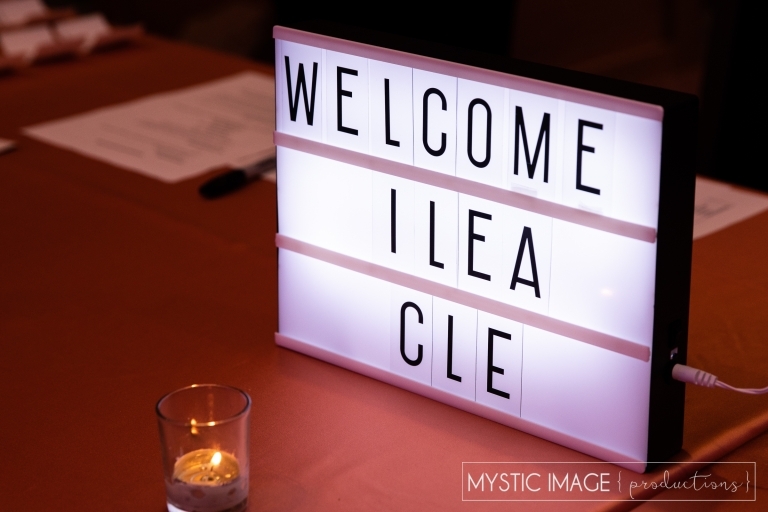 What a fantastic evening celebrating 10 years of ILEA Cleveland and congratulations to the 2018-2019 ILEA Board of Directors! We welcomed our newest association leaders with a swear in ceremony at the Kimpton Schofield Hotel in Cleveland, Ohio this past Tuesday night, then topped the party off with networking, great conversations and even a private tour of the newly renovated hotel. We always love attending ILEA events like these. It gives us an opportunity to meet new people in our growing industry and to also catch up with dear friends that we’ve known for years. So cheers to 10 years of ILEA Cleveland and here’s to many, many more!